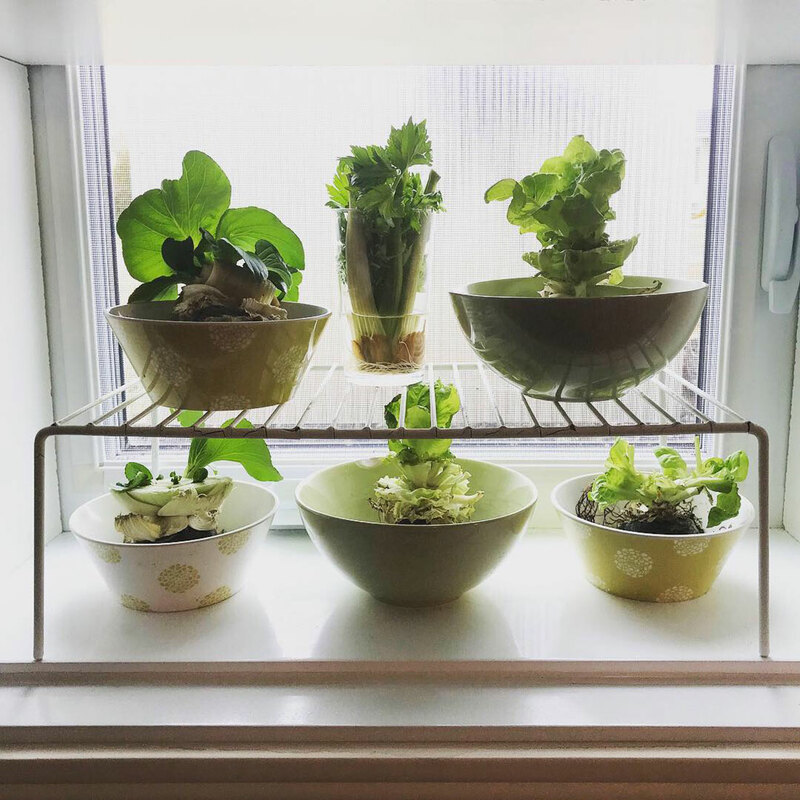 You don’t need anything fancy to start an indoor garden except a window and some spare bowls, cups or jars. I outfitted my basement window with an old kitchen storage rack to make better use of the vertical space. 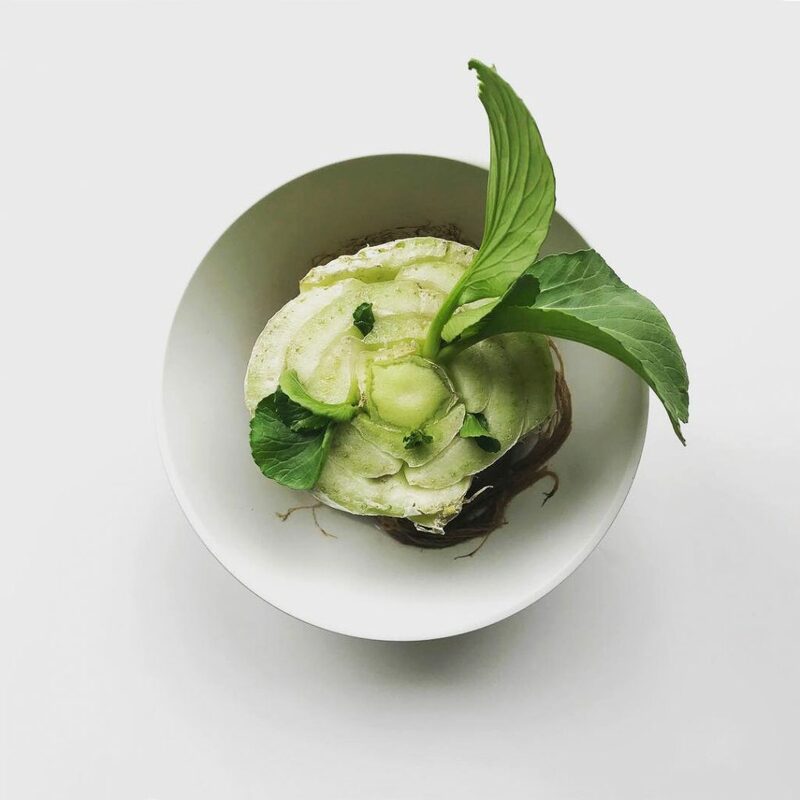 If you’re interested in giving it a try, check out this how-to article with 19 foods you can grow from food scraps!